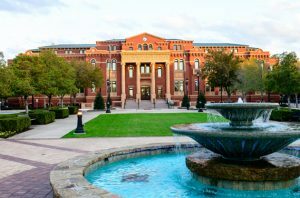 Southlake, a suburb of the Dallas Fort Worth area, is known for its wealth, excellent public school system, Southlake Town Square, and premiere park system. More than 27,000 people call it home and you should too. If you are planning for an upcoming move to Southlake, look for company you can trust. For over 20 years, MoveStar has offered top of the line services to the Dallas area, and Southlake is no exception. We have an A+ rating with the BBB and have been an accredited business since 1991. In addition, we are members of many of the local chambers of commerce and handle moves for some of the largest homes, and businesses in the area. Leave all the uncertainty behind. Our dependable firemen are here to rescue you from your moving hassles. We guarantee to go the extra mile in making your entire experience uneventful. For questions or to receive a quote by phone please call 972-716-9911 or Request a No Obligation Quote today!